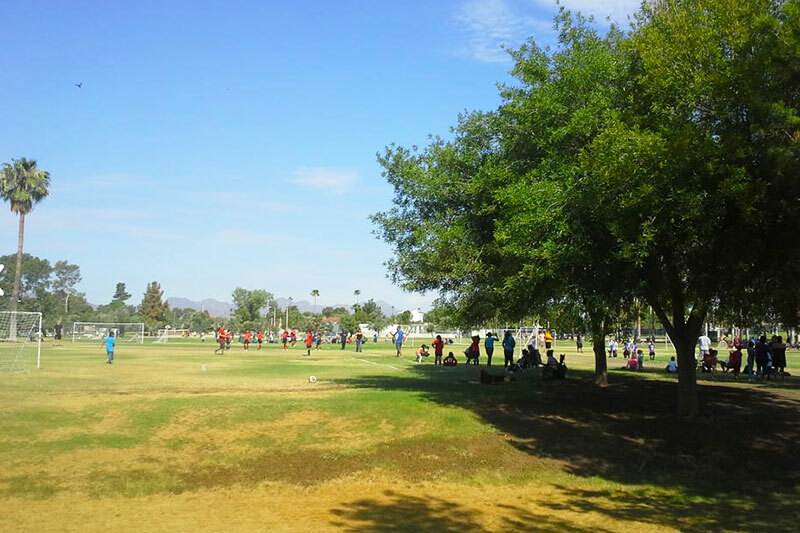 With almost 365 days of sunshine per year, Tucson is a prime choice for families who enjoy spending time outdoors. The city and surrounding areas are home to numerous parks, trails, and 12 mountain ranges that offer plenty of opportunities to explore the outdoor scenery for a new adventure. Besides the city’s outdoor environment and natural beauty, Tucson also has many other features that appeal to families. Tucson is known for its attractions, culinary scene, and top schools. Whether your family is into sports, space and science, art and literature, street festivals, or the wild west, you can be sure to find a neighborhood that speaks to your family’s interests. 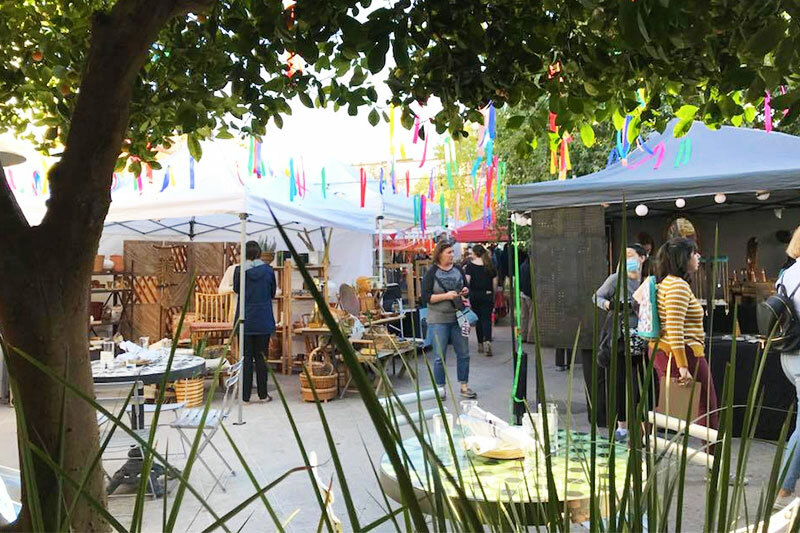 One of the more culturally vibrant areas of the city, Downtown Tucson provides a hub of unique stores, open-air markets and bazaars, and plenty to explore. The area has a mixture of small homes and high-density condos, and the neighborhood is active with residents walking and biking all around town. 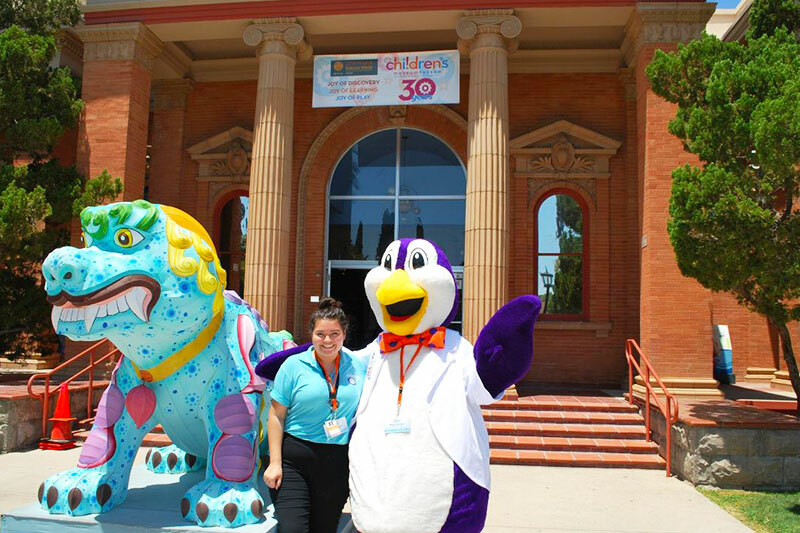 Parents patronize The Tucson Children’s Museum, especially during the summer months when kids are on vacation from school, while the Southern Arizona Transportation Museum offers visitors a chance to climb aboard the Southern Pacific locomotive and learn about the history of the railroad. Museum buffs will also appreciate the Tucson Museum of Art, the Museum of Contemporary Art, and the multiple art galleries. Downtown also has a wide variety of restaurants that cater to families with children including HUB Restaurant and Ice Creamery, where you can enjoy homemade ice cream, and Maynards Market and Kitchen featuring a to-go counter for busy families. The city also includes a variety of elegant fine dining and street fare, providing endless options for all the foodies in your family. Finally, there are many charter and independent schools that serve the community alongside schools in the Tucson Unified School District. 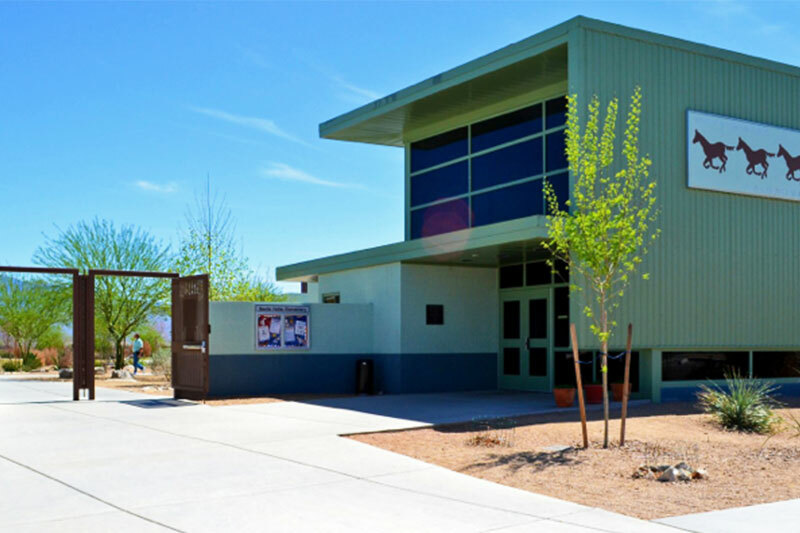 The Tucson International Academy on Broadway Boulevard offers a global and cultural focus with a world language program, and the School for Integrated Academic and Technologies on South Campbell Avenue brings advancing technology into the classroom. For a full list of schools for the downtown area click here. This relatively tranquil neighborhood, one square mile bounded by Speedway, Broadway, Country Club, and Campbell, is one of the oldest and safest neighborhoods in Tucson. Sam Hughes is an architectural buffet for the eyes with well-manicured historic homes and palm trees dotting the walkways. The neighborhood is lively with residents either walking their family pet, jogging along the trails, or lounging on the green space at Himmel Park. Bordering the neighborhood of University, Sam Hughes residents are close to several attractions like the Tucson Festival of Books and the University of Arizona’s Flandrau Science Center and Planetarium. The neighborhood also scores high on the walkability scale with a near perfect score for cyclists. The neighborhood’s namesake public school, Sam Hughes Elementary School, scores 9 out of 10 from GreatSchool and has an active parent-teacher association responsible for dozens of school events and festivals, making it a top choice for families with children. Civano is a community of midsize, single-family homes in a wide range of styles. This neighborhood offers an all-encompassing community with tree-lined walkways and central gathering places, like cafés, parks, and public plazas. Between the community garden, which makes headlines for community involvement, and the three high-scoring schools in the area, Senita Valley Elementary, Vail Academy and High School, and Rincon Vista Middle School, it’s no wonder Civano is popular with families. Catalina Foothills Estates has a variety of home styles situated on spacious lots with manicured yards, which is a rural haven for those who appreciate nature. 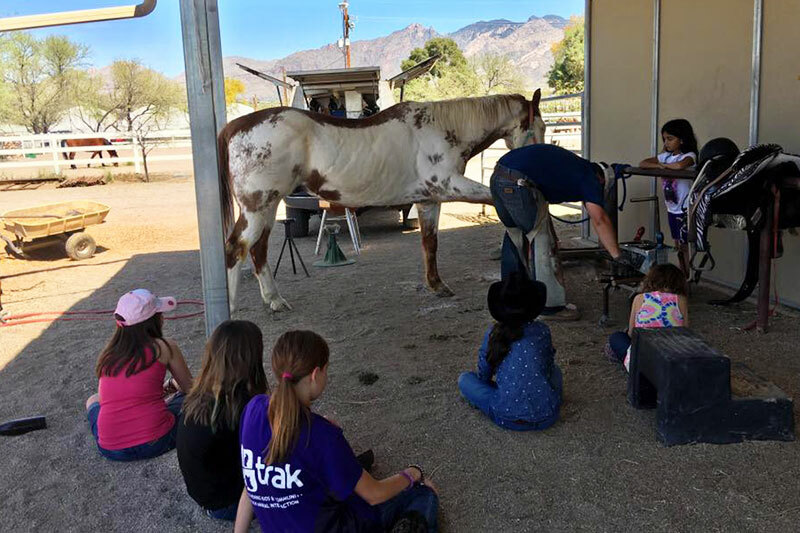 This neighborhood offers plenty of amenities and attractions for children such as the Therapeutic Ranch for Animals and Kids, Green Things, which is one of the largest nurseries in the city, and Tucson Village Farm that offers farm-to-table summer camps. Catalina Foothills Estates has plenty of local parks, but for those looking for more outdoor recreation, the area is nestled against the Catalina Mountains, making it perfect for hiking, biking, or camping. The neighborhood also features plenty of high-end shopping and fine dining options. We can’t mention this neighborhood without highlighting its top-notch schools, which have all earned high-scoring numbers. One school in particular, Catalina Foothills High School, was ranked 15th out of all the schools in Arizona, per US News. West of Interstate 10 and sandwiched between ‘A’ Mountain Sentinel Peak Park is the small neighborhood of Menlo Park. This historic neighborhood’s prime location is one of its best attributes because residents are close to downtown amenities, yet remain far enough from the traffic and noise. Home to the Mercado San Agustin, the only public market, weekends are bustling with families attending the farmers market and other local events. Although it isn’t very walkable, Menlo Park is still gaining popularity among families because of its local amenities. The neighborhood’s park boasts a swimming pool, picnic pavilions, and a basketball court, making it convenient for families to stay active while spending time outdoors.